Lead your family to glory in this culturally thematic euro game. Familiar elements of set collection, resource management and rondel movement make this a deep yet approachable strategy game! 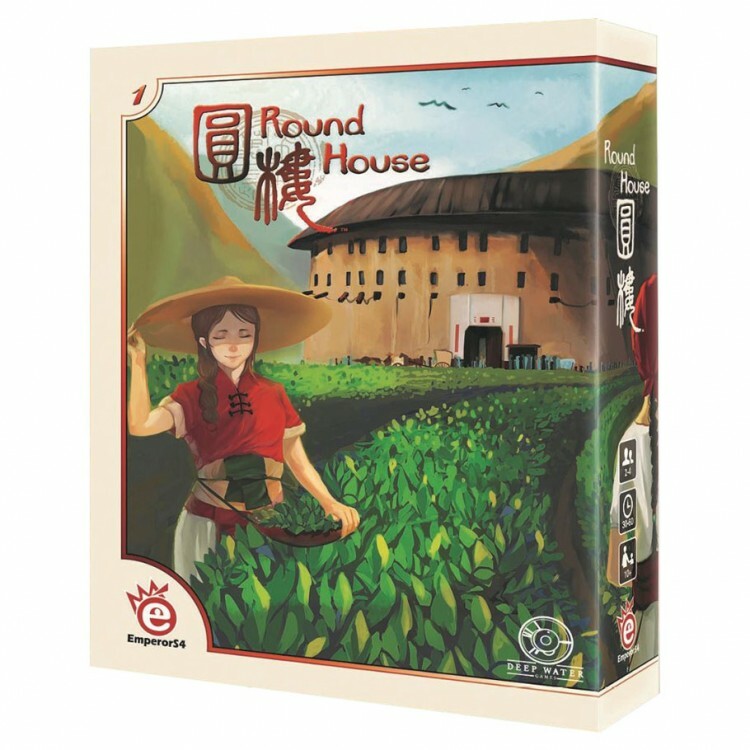 In Round House players are the head of a family who try to lead their members to glory. Players take turns moving their pawns around the circular building, performing different actions to produce goods, trade, hire experts, send family members on tasks, and eventually worship the ancestors at the temple and score points. Round House will excite even the most seasoned gamer with its excellent design and depth of gameplay.